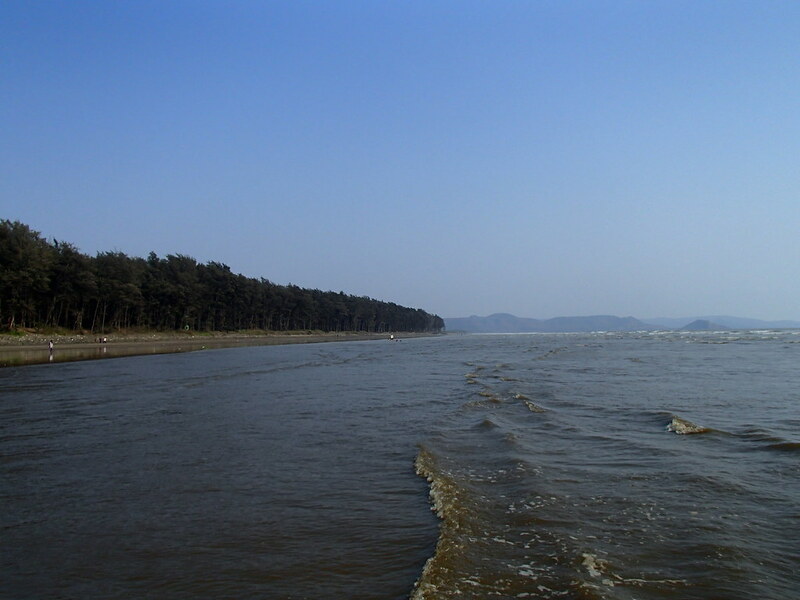 One of the remote beaches of Alibaug is the Revdanda Beach which is located in the village of Revdanda. The beach unlike others does not have creamy sands but has black sand which is something very rare to find. The beach of Revdanda is one of those places where you would love to spend time and wash away all the stress and worries of living in a metropolitan city. Best Time To Visit Revdanda: Revdanda is a year round destination. By Train: The major railway station is the Pen Station which is well connected to all the major towns and cities across the country. One can alight at this station and hire a taxi to reach the place which is approximately 30 km away. By Road: One of the best ways to reach Revdanda is by road. The town is well connected by roads and there are regular buses which operate from major cities to Revdanda. Those who want to opt for Route 1, it would take you approximately around 3 h 16 mins to reach Revdanda, via NH 166 A. The route takes you through the well-known towns of Navi Mumbai, Pen, etc. The roads are well-maintained, which helps one to cover the distance at a good pace and the distance is about 105 km through this route. If you opt for Route 2, it would take you approximately 3.5 h to cover a total distance of 109 km from Mumbai to Revdanda, via NH 66. If you opt for Route 1, an early morning start from Mumbai is a must for two reasons, one to beat the city traffic and second to beat the highway traffic. Once on the highway, there are plenty of options for one to have a filling breakfast. Alibaug would be a perfect stopover for a quick break. 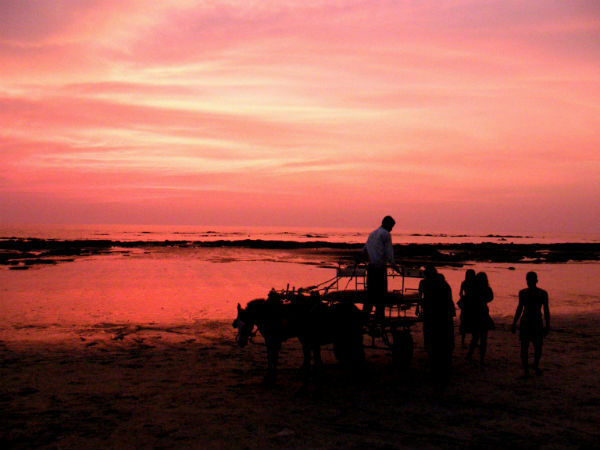 Alibaug has quite a number of beaches, islands and heritage structures to go around. Alibaug Beach, Colaba Fort and Someshwar Temple are some of the sights to see here. The sand of Alibaug beach has a hard texture and is a shade of black, with a flat surface which calls for a walk on the shore. The Someshwar Temple is an ancient temple dedicated to Lord Shiva, which is well known for its architectural beauty. This is a long stretch of over 5 km of clean beach starting from Revdanda harbour with a green wall of coconut trees on the eastern side.You get an excellent view of the sunset with colour play in the sky which lingers far beyond the actual sunset. The hamlet of Revdanda is home to the much famed Datta Mandir. To reach the temple which is located atop a hill one needs to climb up 750 odd steps.Once atop, one can get to see a bird's eye view of the entire Revdanda village which is truly breathtaking. The Korlai Fort is another major attraction here.The fort on the small hill was built by the Portuguese as a watch post for the protection of the Revdanda harbour. There is a new lighthouse on the western slope for guiding the oncoming ships to Mumbai Port.